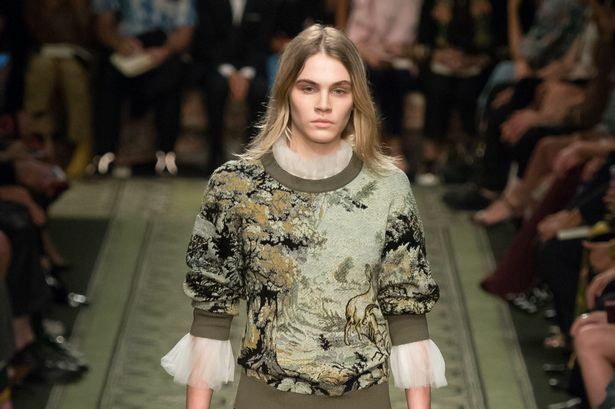 A trending model has emerged from London Fashion Week. 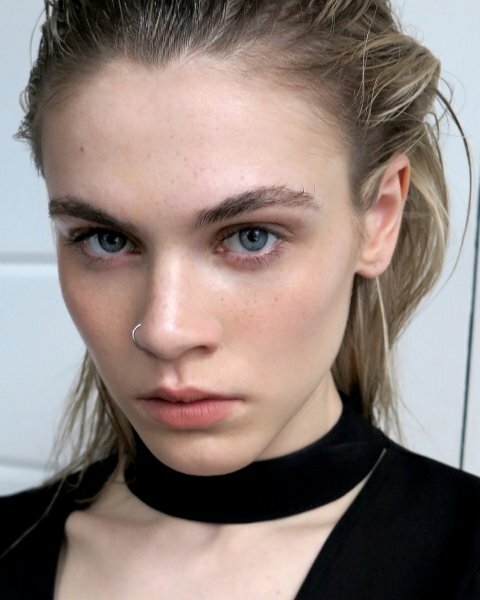 She’s a 20 year old Scottish college student, who bears a resemblance to Cara Delevingne. 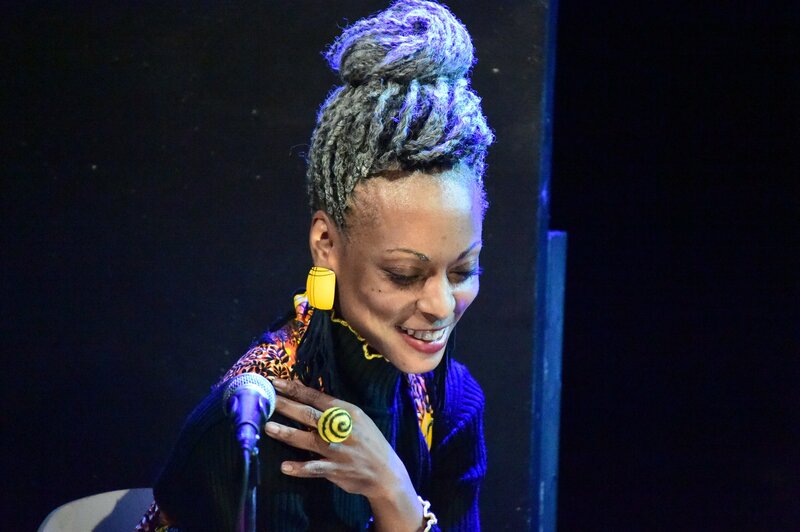 Prior to this yea’r London Fashion Week, she had never walked in any fashion shows. Meet newcomer Flo Millar. 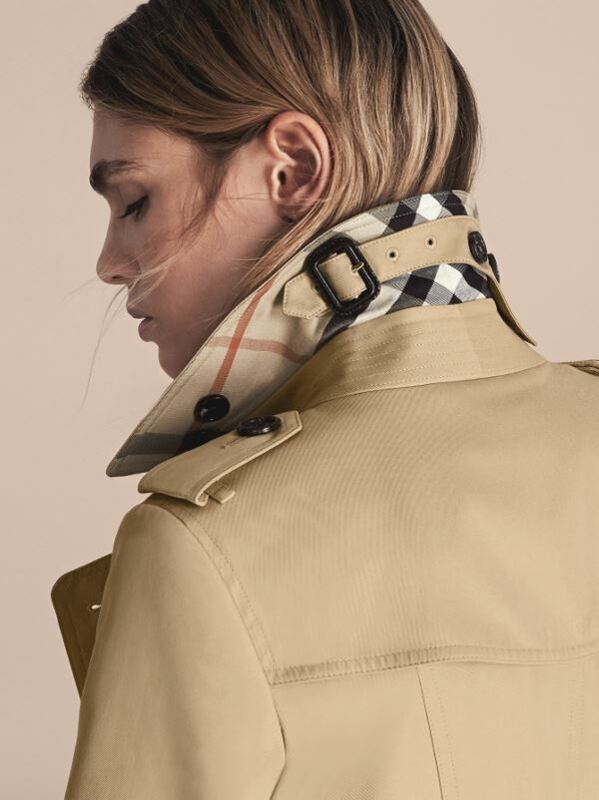 She made her debut at the Burberry runway show. It’s been a whirlwind. In the same month she was shot by Annie Leibovitz for American Vogue’s September issue. 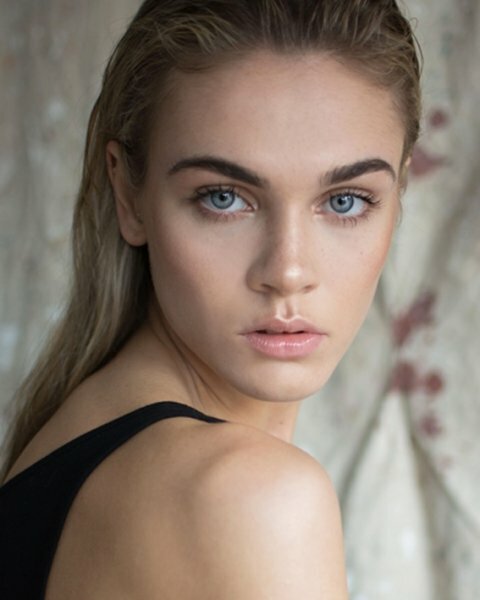 After being scouted earlier in the year she was placed with Elite London in April. Her first job with them was for Urban Outfitters which was quite a change from the job she had previously at a convenience store back in her hometown of Glasgow.